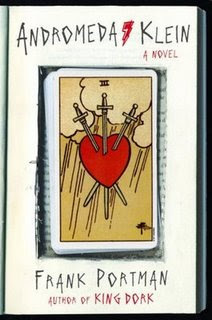 The Vampire is Just Not that Into You -- what an awesome title and a fantastic premise. 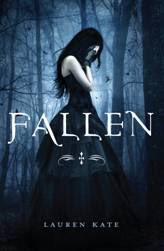 This is definitely going on the TBR list. Fantastic find! They look like fun reads! 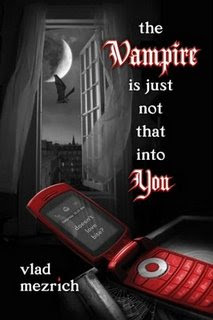 I like the one for the Vampire is just not that into you! That is so hysterical! Thanks for posting about it!